Your 2012 income tax return is due on April 15, 2013. What if you can’t get it done on time? Here are 4 easy steps to file your income tax extension. To file an accurate extension, you will need to prepare a tax projection. This will be a rough draft of what you expect the tax return to look like. This doesn’t need to be perfect, just a working draft to determine if you owe any tax. Take into account all sources of income including W-2²s, self-employed income, pensions, social security, interest, dividends and capital gains. If you owe tax it will need to be paid with the extension. The extension extends the time to file the return, it does not extend the time to pay the tax. Failure to pay the tax with the extension will result in penalty and interest being assessed. The extension (and check enclosed to pay the tax if needed) must be postmarked by the due date. The extension is done on IRS Form 4868, Application for Automatic Extension of Time to file U.S. Individual Income Tax Return. This will extend the time to file the return until October 15, 2013. It is recommended that this be sent certified mail, return receipt requested to document proof of mailing. If you owe tax and don’t file the extension an additional failure to file penalty will be assessed. So even if you don’t have enough money to fully pay the tax, file the extension to avoid the failure to file penalty. Most states will also require an extension to be filed and taxes paid if due if a federal extension is filed. In Connecticut this is filed on Form CT-1040-EXT. 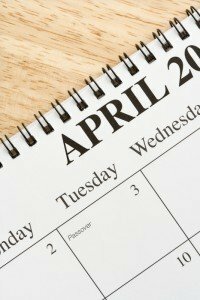 If you are eligible and want to fund an IRA or a Roth IRA this will need to be done by April 15th. Self-employed people who want to fund a Simplified Employee Pension (Å“SEP) have until the due date, including extensions to fund this plan. So filing an extension will allow them until October 15, 2013 to fund their SEP Plan. Taxpayers that are paying quarterly estimated tax payments need to be cautious. 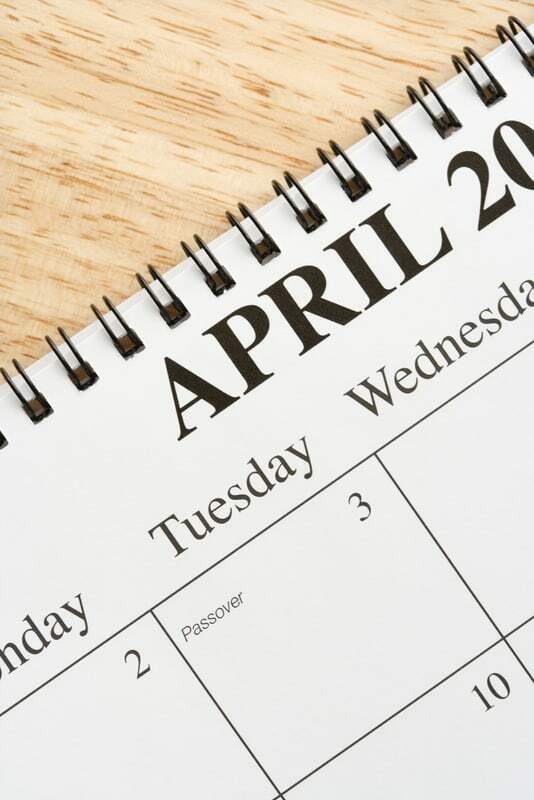 The first quarter estimated tax payment for 2013 is also due on April 15th. These taxes will also need to be paid timely. Failure to do so will result in an estimated tax penalty. 3 proven reasons a small business owner should consider a SEP retirement plan. Will you use these 4 easy steps to file your extension? Thomas F. Scanlon, CPA, CFP is with Borgida & Company, P.C., Certified Public Accountants in Manchester, Connecticut, celebrating 44 years of tax, advisory and accounting services. Please call (860) 646-2465 or email toms@borgidacpas.com if you would like more information. See 3 Proven Reasons You Should Be Prepared to File a Tax Extension This Year. American Apartment Owners Association offers discounts on products and services for landlords related to your rental housing investment, including landlord forms, tenant debt collection, tenant background checks, insurance and financing. Find out more at www.joinaaoa.org.